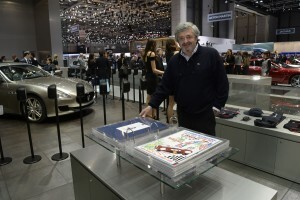 Per celebrare i primi cento anni di Maserati è nato un grande progetto artistico a cura di Enzo Naso: 100 speciali litografie ispirate alle meravigliose locandine dell’epoca che ripercorrono un secolo di successi sportivi del Tridente. 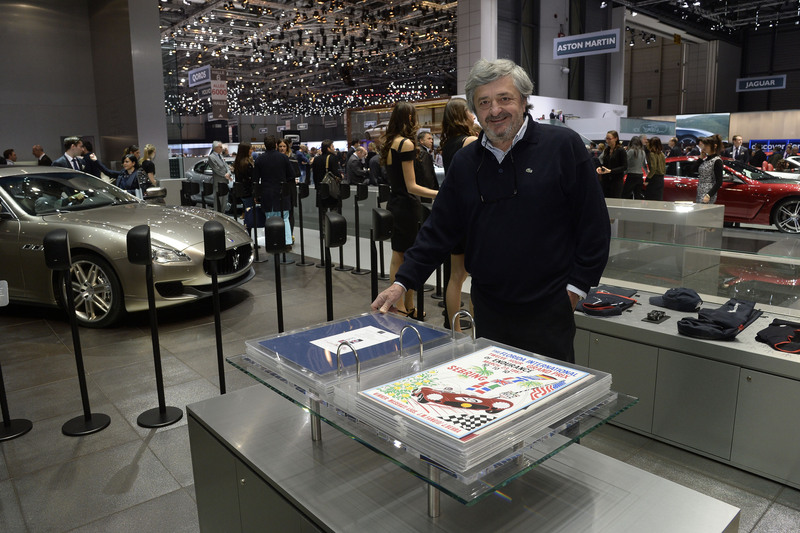 To celebrate it’s 100th anniversary, Maserati launches a prestigious art project by Enzo Naso. A series of 100 lithopraphic prints inspired by the spectacular vintage posters that celebrate a century of the Trident’s success on the track. Every work of art reproduces the style and graphic techniques of the original.